Using your MagMate Mount with multiple devices? Got a new phone or case? No need to buy a mount! MagMate Plates are now available separately. MagMate Plates are included with all MagMate Mounts and can be applied directly to the device, under the battery cover, between the phone and the case or to the exterior of the case. 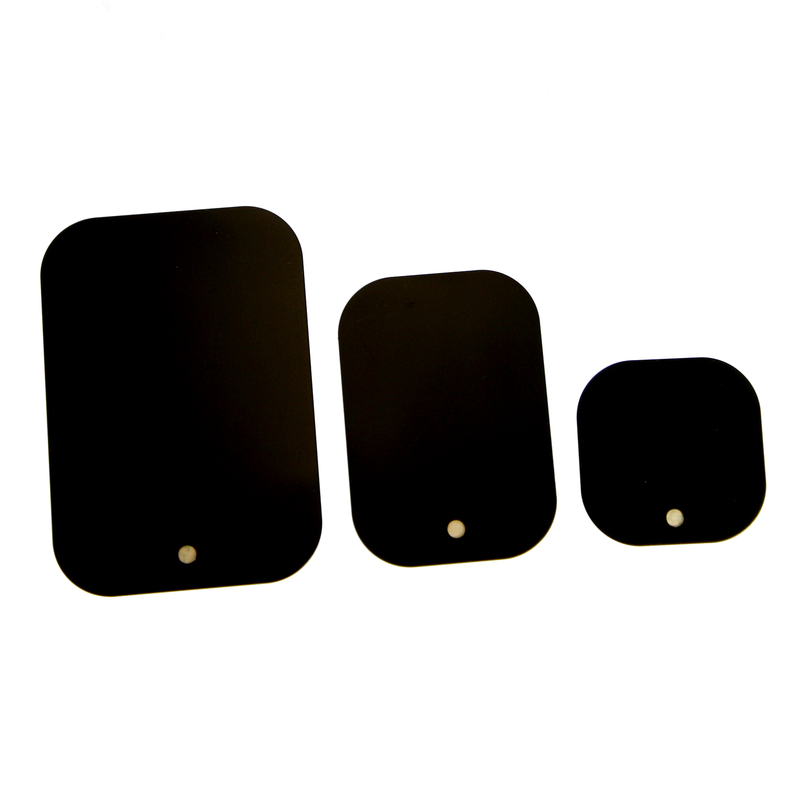 MagMate Plates are supplied with quality 3M brand adhesive and come in 3 different sizes, small, medium and large.